The much loved-Rev. 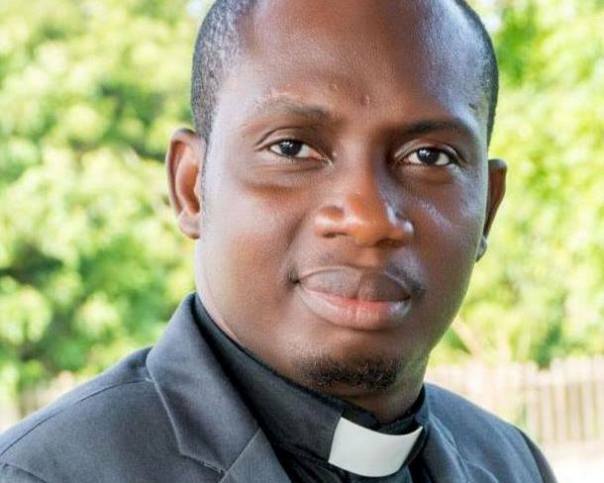 Counselor George Lutterodt has returned–this time, he claims he is certain a specific group of people will go to hell. Rev. Counselor George Lutterodt who is popular in Ghana for his insane relationship rhetorics spoke on Accra based Neat Fm this afternoon–saying, certain professions are fundamentally abominable and Christians should walk away from them. Asked to give an example of a profession which places a practitioner by default in hell, he quickly said: Gynecology. He advised that, only women in the sight of God are supposed to be Gynecologists.